FASHION MUM OF 40 : FM40 STYLE | HUSH HOMEWEAR IS LAUNCHING IN JOHN LEWIS TODAY!!! 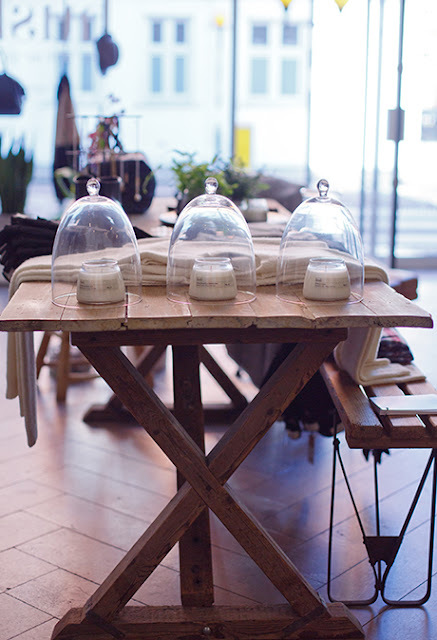 FM40 STYLE | HUSH HOMEWEAR IS LAUNCHING IN JOHN LEWIS TODAY!!! I am delighted to announce that Hush is launching today in one of our favourite department stores, John Lewis. How fabulous is this that we can now touch and feel one of our favourite brands instead of just perusing online. Hush started a few 'pop in' stores in London this year and following on from that success they are branching out and I think it's a wonderful partnership they have begun with John Lewis. 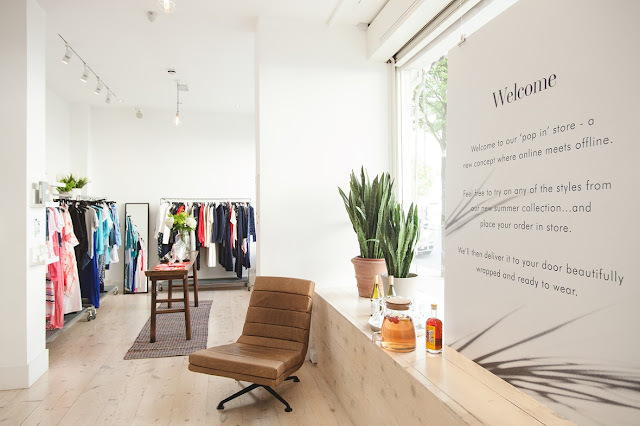 Over the past 13 years, Hush has grown from a kitchen table business to establish itself as one of the UK's leading fashion and lifestyle brands. Its debut collection was 2003 and established Hush as a pioneer of luxe-loungewear and since then it has been at the forefront of the trend of relaxed fashion ever since. Their designs offer a contemporary interpretation of classic shapes, soft fabrics, beautiful cuts and a laid-back sense of style that is feminine, cool and highly versatile. What I personally like about Hush each season is that they have a colour palette that individual pieces can be bought, but also coordinated across the range. I am sure the retail styling in John Lewis will be in colour palettes, plus I am sure you will get the brand experience with imagery of key looks and touches of their lifestyle from their wonderful website, blog and newsletters. Hush's new autumn/winter collection is fabulous and John Lewis seem to be stocking all of my favourite pieces. Hush's new autumn/collection is available in selected John Lewis stores (I believe so far, Birmingham, Leeds, Chelmsford, Oxford Street and Peter Jones) and online here (Hush ..... don't forget click & collect at your local Waitrose!!!). My name is Annmarie, I am a 40 something, fashion mad Mummy of 2. On Fashionmumof40 I will share with you my personal style and things I adore, please feel free to take a peek. All images are the property Fashionmumof40 unless stated otherwise.If you wish to use please ask.. Simple theme. Powered by Blogger.